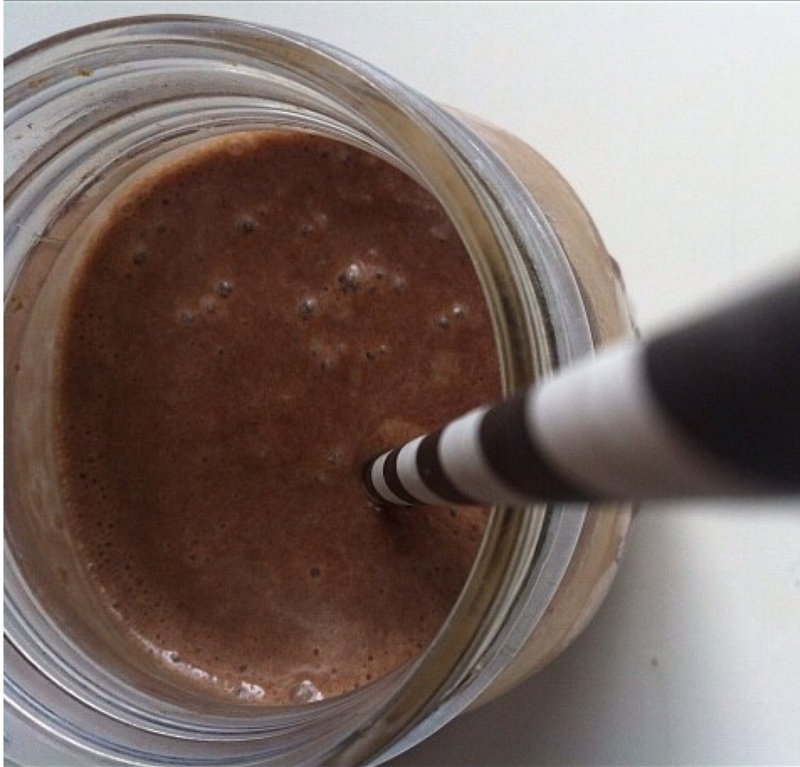 Whether I am looking for a quick breakfast drink or craving chocolate, this is my favorite! It is delicious and sometimes I drink it to cure my dessert cravings! That’s it. Just blend in your blender. It’s so easy and soooo delicious!!!! !